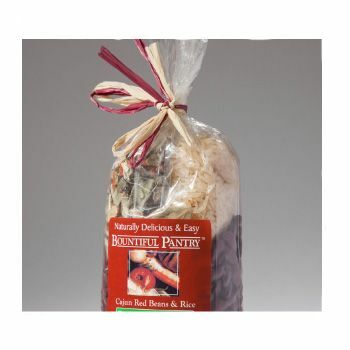 The cellophane bags have customizable features such as vent holes; hang holes and hand holes that enhances the overall credibility of these bags, making them more feasible for the customers. These cellophane and oriented polypropylene bags don't just give you a pretty bag, but you also get a very flexible packaging solution. The bags have been FDA-approved, and come in different properties and thicknesses, which meet the specific needs of your product. Proven procedures and processes were used in order to ensure greater satisfaction, quality and safety in the bags. 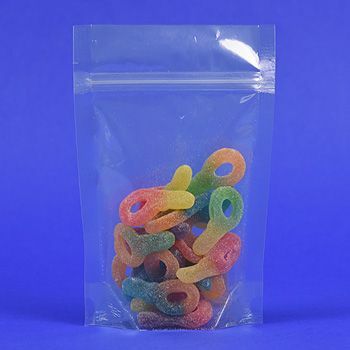 The cellophane bags have customizable features such as vent holes; hang holes, hard bottoms, and special packing, which enhance the functionality of the bag.